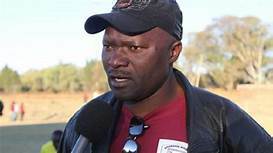 HARARE – Takesure Chiragwi started his tenure as Shabanie Mine head coach on a losing note after watching his new side lose 2-0 to Bulawayo City at Maglas Stadium yesterday. 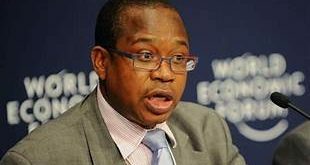 Chiragwi was appointed the Chinda Boys coach only on Wednesday to replace Wilson Mutekede, who is now the new Zimbabwe Football Association technical director. Under Mutekede, Shabanie had defied all odds when they started the season with a goalless draw against defending champions CAPS United at Maglas. 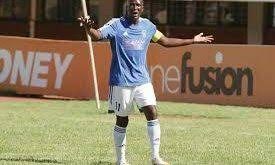 Last weekend, the Chinda Boys caused a major upset in the Castle Lager Premiership when they defeated Highlanders 0-1 at Barbourfields Stadium. However, Bulawayo City ended Shabanie’s fairytale run when they scored two second half goals through Mkhululi Moyo and Mkhokheli Dube. The first half was a drab affair without much in terms of goal mouth action but the visitors upped the tempo in the second half with Moyo poking home from a close range after the Shabanie Mine defence failed to clear their lines. Dube wrapped up the game for the visitors six minutes from time to condemn the home side to their first defeat of the season. Chiragwi was disappointed by the result in his first game in charge of the Zvishavane-based side. “It’s unfortunate that we made some mistakes and Bulawayo City punished us. 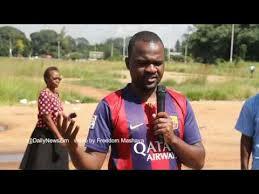 We got our chances but we couldn’t score; it’s tough luck, this is the game of football,” Chiragwi said. “I’m happy with the performance of the team because we created those chances but unfortunately we were punished for making those silly mistakes. “The game was 50-50 in the first half and we came back for the second half which they dominated the first 10 minutes and scored and we dominated again but couldn’t score. Bulawayo City coach Mandla Mpofu was pleased with his side picking up their second win of the season. “At the end of the day, we are pleased with the three points we picked up but during the week I had said we were coming here under pressure because we were facing a team that is in form,” Mpofu said. 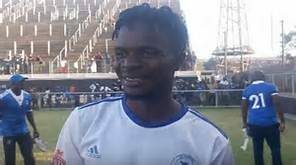 Meanwhile, in Beitbridge, home side Tsholotsho and visitors Yadah FC could not find the back of the net as they settled for a goalless draw at Dulivhadzimu Stadium. With the result, both sides remain undefeated after three matches. Tsholotsho have drawn all their opening three matches with draws against with How Mine and Hwange while Yadah began with a draw against Harare City before defeating ZPC Kariba. Tsholotsho coach Farai Tawachera praised the two sides for an open and expansive approach to the game although it failed to produce goals. “So far this has been the toughest game we have played this season, both teams were attacking,” Tawachera said. “From the first whistle they were coming at us and we were also going for them but we should have one or two goals. Yadah coach Jairos Tapera concurred with Tawachera that both teams wanted the three points with the way they approached the match. “I think this was a very interesting game because everyone was attacking and the game was very open but defensively, I think we were organised as we closed all the spaces the opposition wanted to utilise,” Tapera said. The former Young Warriors coach, however, bemoaned the state of the pitch at Dulivhadzimu. “We normally like to start our play from the back and working through the midfield and into the attack but we couldn’t string our normal game because of the turf,” he said.